Fast & Furious | AYAH! Zoom Zoom. Feed your need for speed. 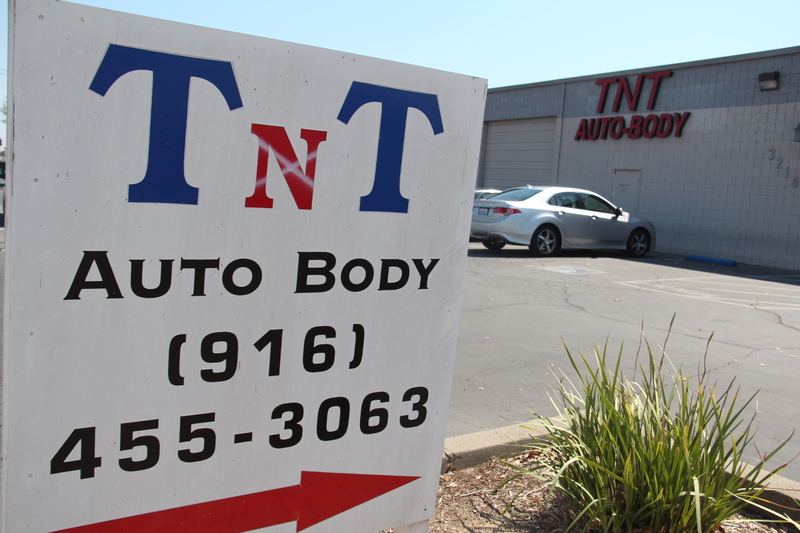 TNT Auto Body is THE place to build your custom dream car. Tucked into an unassuming warehouse in South Sacramento — these guys are pimping out rides that will make your head spin. Go in to fix a dent and come out with a sick custom paint job, or a body kit that will make your whip a curb-side attraction. From Hollywood connections, to some of the most respected magazines and trade shows in the industry. Watch out, these are PROFESSIONALS at work.